Berlin Bier Shop: World´s Best Dark Beer ? World´s Best Dark Beer ? 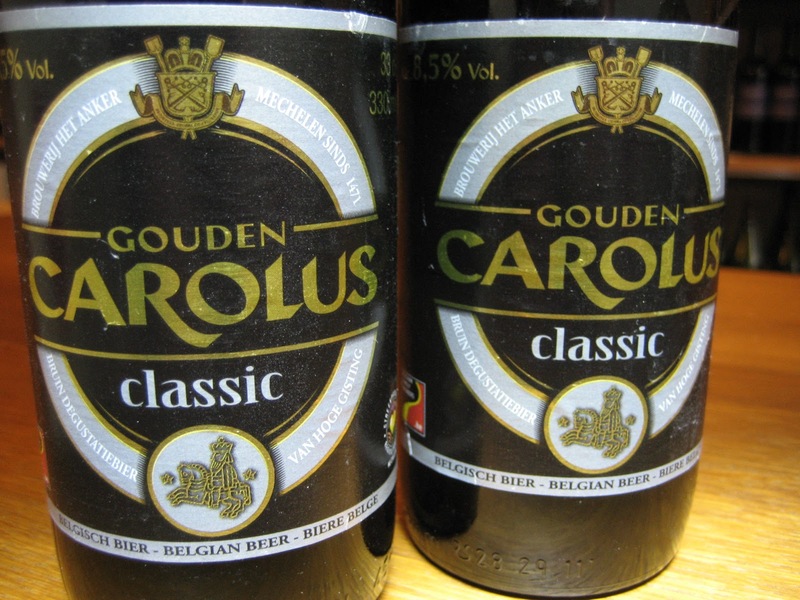 Het Anker Gouden Carolus Classic was announced World´s Best Dark Beer 2012 at the World Beer Awards (WBA). And there were two more awards for this great beer. Congrats ! How about Rochefort, St. Bernardus 12 and Westvleteren. Not to mention all these amazing brews from the U.S., Scandinavia, Netherlands... - No, you´re kiddin´ me. The world is full of best beers - and we live in the best of all possible beer worlds in all the world´s history. As far as I know. My opinion.